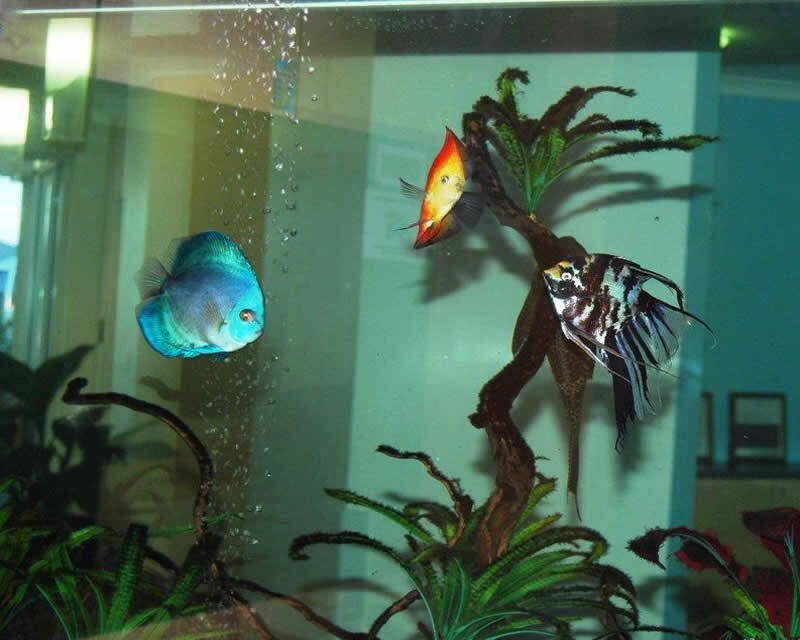 St Andrew’s Village Ballina Ltd owns and manages three Independent living sites. 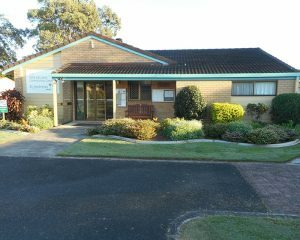 The three sites are 1) St Andrew’s: Village, 140-150 Cherry Street Ballina. 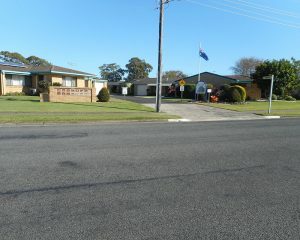 2) St Andrew’s: Glebe Units, 21 Swift Street Ballina. 3) St Andrew’s: The Glades, 14 Charles Street Iluka. 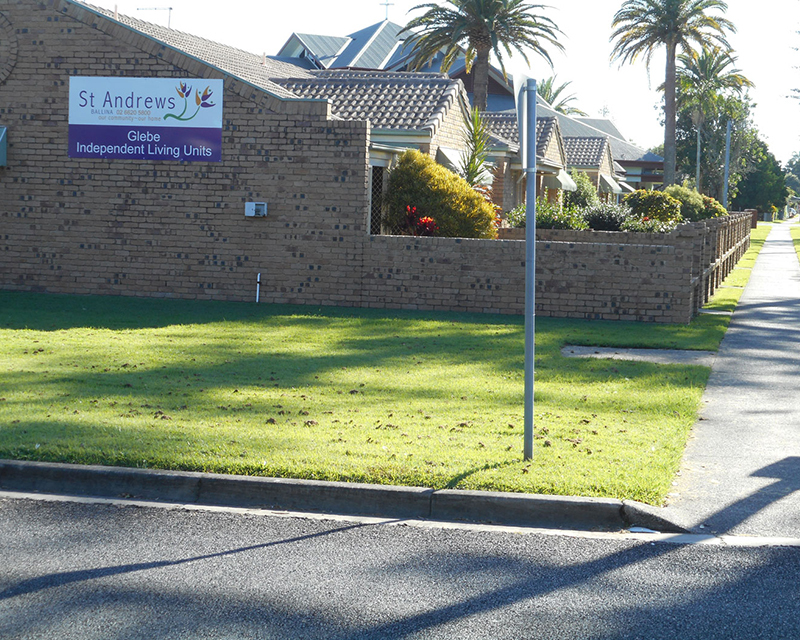 St Andrews Independent Living Village is nestled in the heart of the Ballina township. 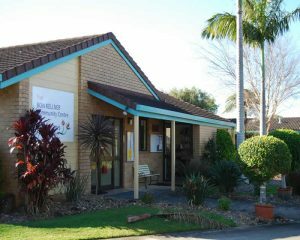 At only two kilometres from the central business district (CBD), the units are close to the major shopping centres of Ballina Fair, Ballina Central and the town centre. It is also located not far from North Creek, a short stroll from the Village through a public access, where the possibility of good fishing or getting live bait awaits. 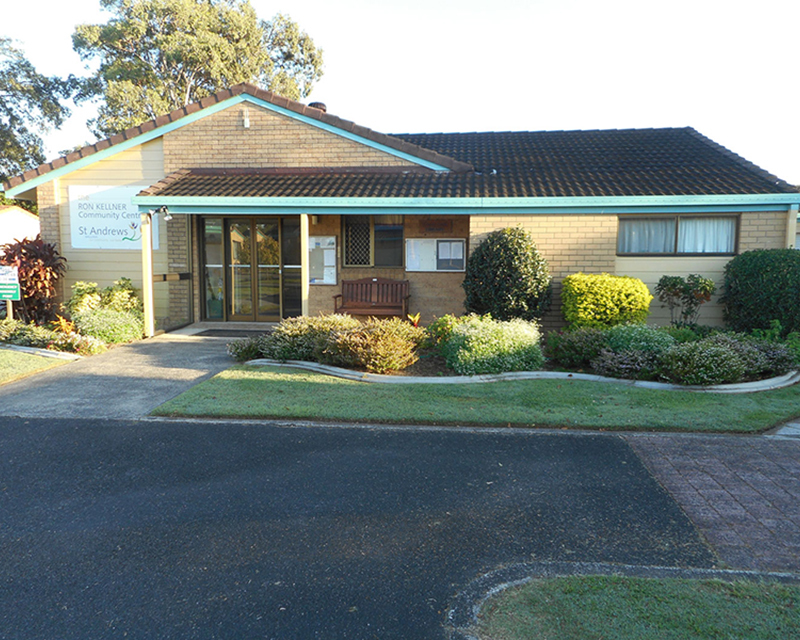 Services clubs, sporting clubs (including two Bowling Clubs, Ballina Golf Club and the Ballina RSL Club), recreational facilities, parks and churches, are nearby. A Residents’ Committee arranges various functions, including barbecues, art and craft days, gentle exercise classes, Christmas and Easter functions, billiards, movie nights, and occasional bus outings. 60 two-bedroom ground-level units set in an idyllic environment of manicured gardens and walkways, a community hall with equipment for snooker, indoor bowls, darts, a 107cm television for movie nights, computer equipment for residents’ use, an organ, an electric piano, a well-stocked library, a croquet green and equipment. A Residents’ Committee arranges various functions, including barbecues, art and craft days, gentle exercise classes, Christmas and Easter functions, billiards, movie nights, and occasional bus outings. These activities and other relevant information are communicated by a monthly newsletter & social calendar, to both The Village residents & Glebe residents. Glebe Independent Living units are nestled close to the Ballina town centre. The units are only half a kilometre from the CBD which has a variety of unique shops, cafés and restaurants. Plus, the beautiful Richmond River is only a ‘stone’s throw’ away for a morning stroll along its walkways. 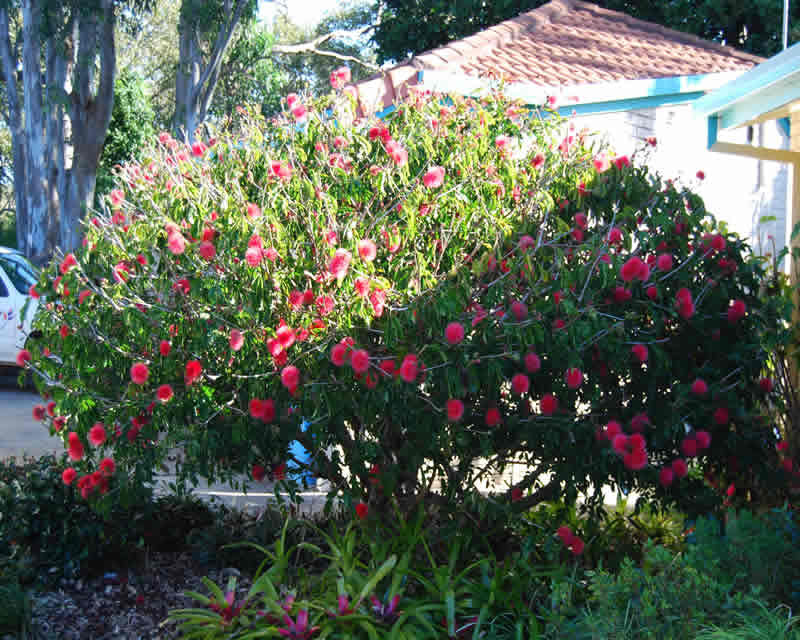 The Glades is located in the quiet seaside village of Iluka. It is close to the town main centre which has a number of shops, clubs, a nearby bus stop and a ferry that makes regular trips across the mighty Clarence River to Yamba. 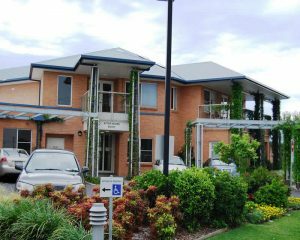 9 Units: six 1-bedroom units and three units with additional living area, all in a setting surrounded by gardens and walkways. The complex has a well equipped air-conditioned community hall which is used for movie nights as well events such as the Christmas time functions. There is a well appointed kitchen area and BBQ on the landing attached to the Community Centre. The residents arrange events and functions within and outside of the facility; these include outings to the Gold Coast for shows, and many other outings, all at a moderate cost. What the future holds for St Andrews is the forthcoming new 17-unit complex to be built in Ballina. It will comprise of 15 x 3-bedroom, DLG unit in close proximity to the Village units. 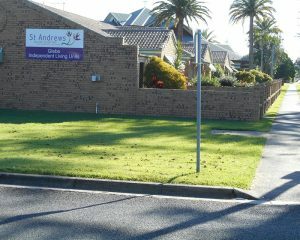 St Andrews hopes you will take the time to explore what we have to offer. We pride ourselves on being professional and friendly.